A "re-FRESH-er" on the game's new features. 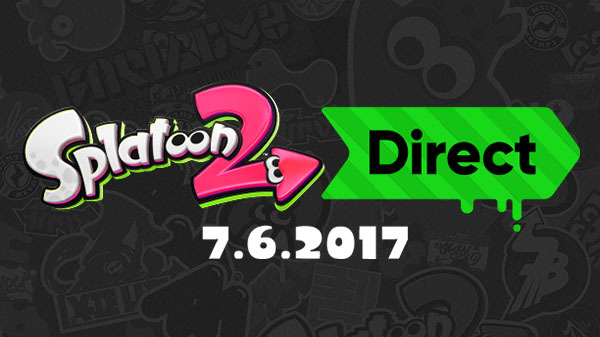 Nintendo will host a Splatoon 2 Nintendo Direct on July 6 at 7:00 a.m. PT / 10:00 a.m. ET / 3:00 p.m. UK time where it will “provide a re-FRESH-er on some of the new features, weapons and styles” in Splatoon 2. Splatoon 2 is due out for Switch on July 21.